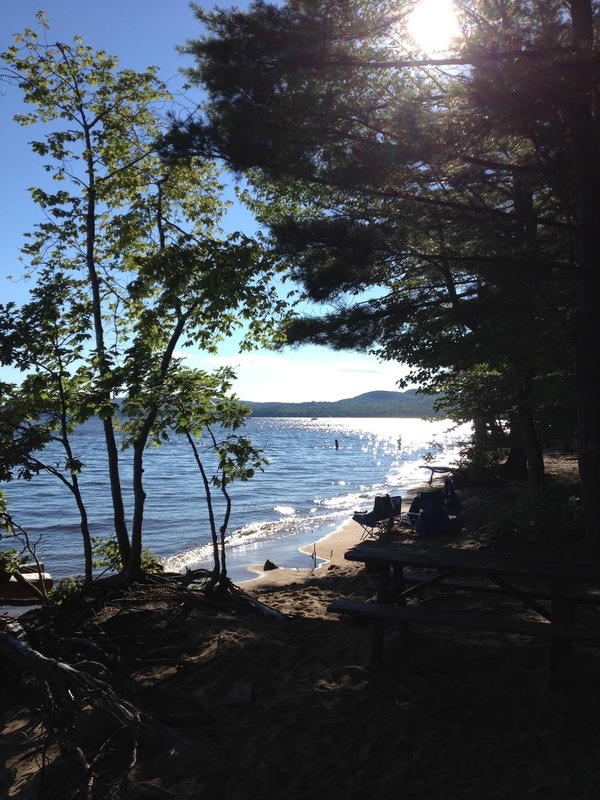 The Bobcat Chronicle: Summer Swimming ... Open Water! Summer Swimming ... Open Water! 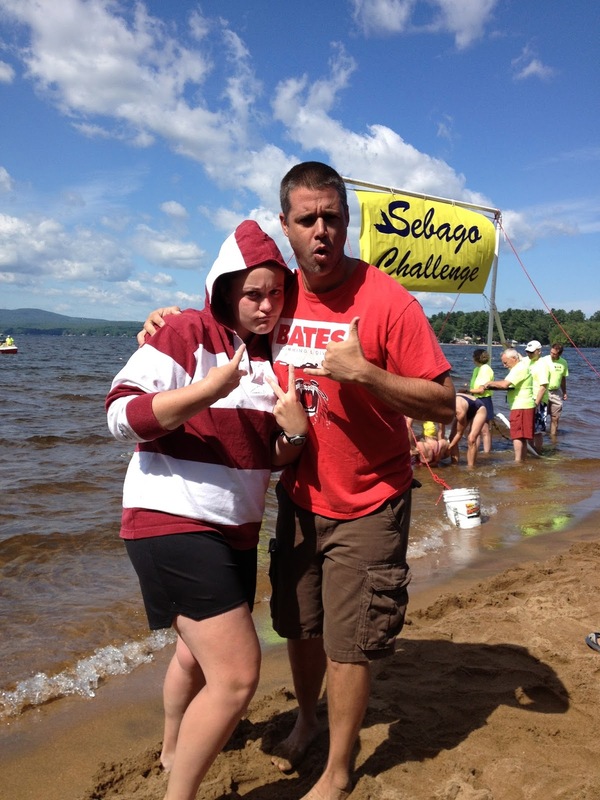 I had a great time this past weekend exploring Lake Sebago and catching up with swim team alum Santina Snow ('14) during the Lake Sebago Challenge. We both entered the 5K and were met with blue skies, big winds, and of course, 2 foot waves breaking on top of us! Over an hour later we crossed the finish line and celebrated with some peanut butter crackers, gatorade, and high fives. It was awesome. By the end of the day the sky stayed blue, the waves calmed down, and was loving the scenery and lake time with the family! Check out the photos below!